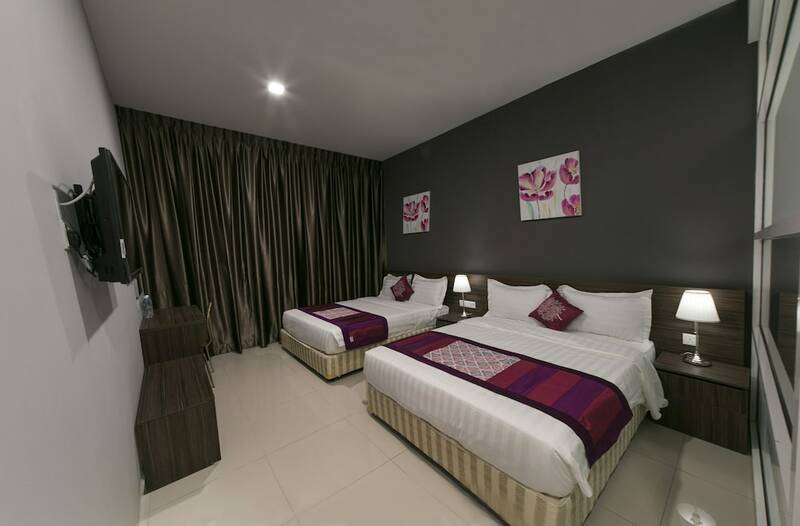 The best family hotels in Chinatown KL are fitted with spacious guestrooms and suites, top-notch facilities, as well as easy access to the city’s popular attractions, restaurants, and shopping venues. 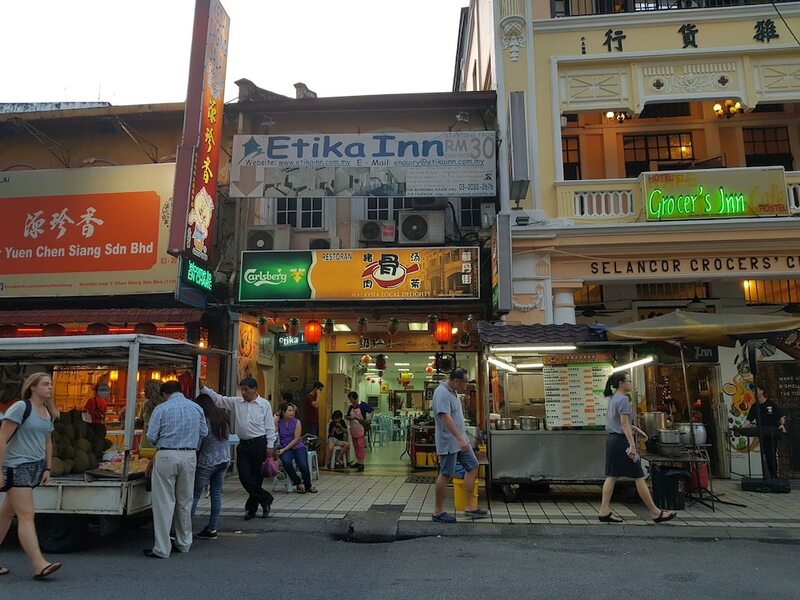 Chinatown KL is renowned as a bargain hunter's paradise where you can find all kinds of goods at incredibly low prices. Great for experiencing the local Chinese culture, this bustling district also houses beautifully-preserved Buddhist temples and traditional coffee houses. Meanwhile, notable landmarks such as Menara KL Tower, Petronas Twin Towers and Lake Gardens are easily accessible via free city buses or the Pasar Seni LRT station, just a two-minute walk away from Chinatown KL. 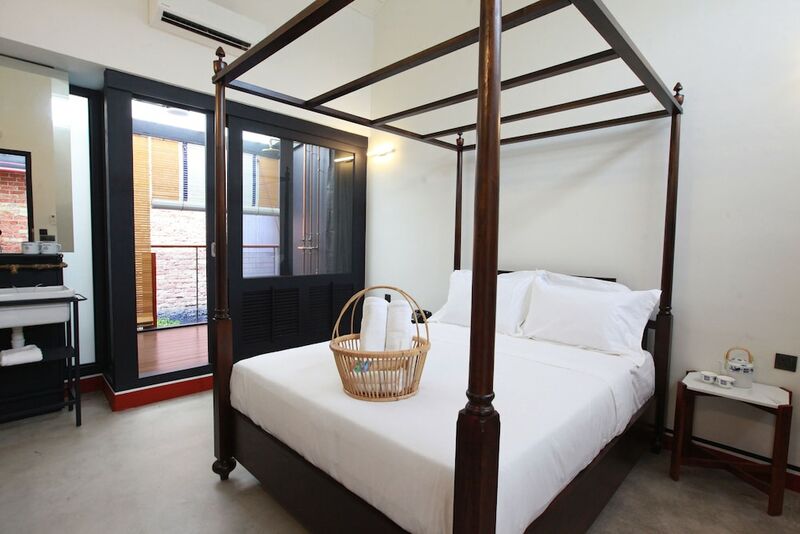 On top of value-for-money room rates and excellent service, the most popular kid-friendly hotels in Chinatown KL are fitted with recreational amenities and services specifically catered for families, including children’s pools, playgrounds, and babysitting services. Read on to find a Chinatown family hotel that best suits your style, budget level, and travel dates.